If we had of found this website when we were in Italy there is no doubt we would have been one happy traveler - I can't encourage a bookmark of this website if you are ever heading to Italy as it will make tour booking so much easier. Hopefully you guys enjoy learning about traditional Italian food as much as I did from her piece. So Gabriele take it away! 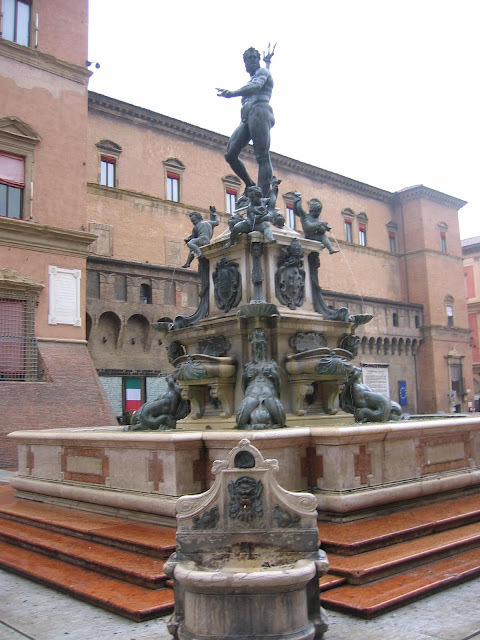 "What to eat & drink in Bologna"
This short guide provided by emiliadelizia.com about eating out in Bologna will help your readers to choose food and drink while they are in Bologna. This town is called the fat because of its opulence in the cooking department. Dishes tend to be quite elaborate, rich and decadent. In Bologna you will drink red sparkling wines and you will eat "English soup" as dessert! 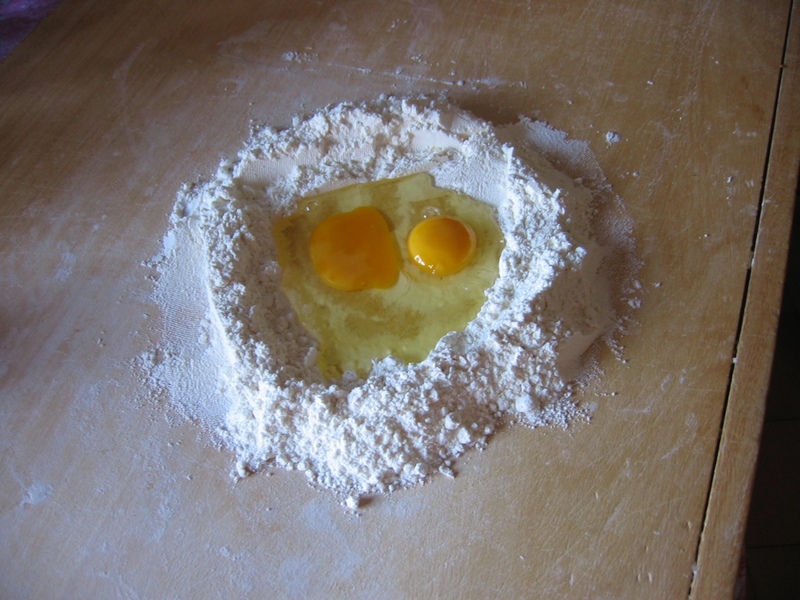 Bologna has no durum semolina pasta in its tradition, all the pasta you will find here is made fresh from soft from wheat and eggs as a protein binder. 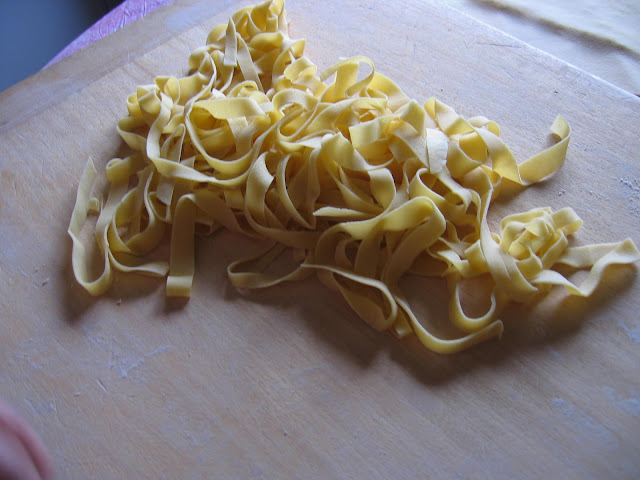 The results come in many shapes from the simple Tagliatelle, to more elaborate Lasagne, Tortelloni and tortellini. Tagliatelle are served with ragu' which is a meaty sauce resembling more to a stew than a pasta sauce. Certainly you can also find the famous pasta strips topped with porcini mushrooms or a Parmesan cream with truffles, possibly from the nearby town of Savigno. On the other hand Tortelloni have a more elaborate hat shape and they are stuffed with ricotta and herbs, the condiment could be just tomato sauce and basil or butter and sage. 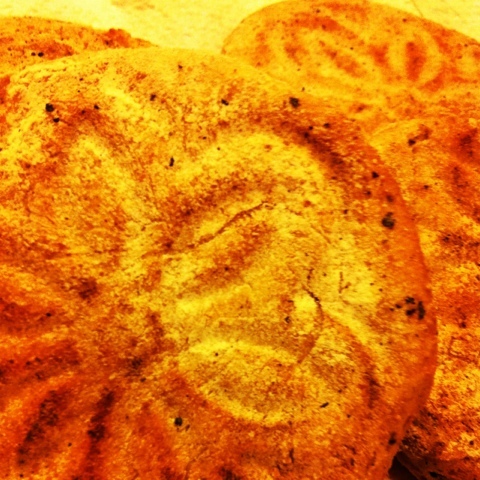 The king of the Winter months is the Tortellino. These smaller versions of the hat shape are best served in their capon broth with a rich sprinkle of Parmesan cheese. You should look for restaurants or delis which serve hand made Tortellini to really fulfill this experience. For example, Crescentine are small round breads that in the good old days were cooked between clay disks (tigelle) near an open fire. These small breads were originally the staple of the poor farmers on the Bologna hills. They are still very popular today and they are cut in 2 halves and served like a modern sandwich with cured meats like; Prosciutto di parma, Mortadella di Bologna, Coppa, Salami, Culatello and the list goes on! Piadina is another example local bread and it is a street food and you can easily sample in Bologna. Originally from the Eastern part of the region namely Romagna. Piadina is a flat bread traditionally prepared with pork clarified lard and cooked on a cast iron pan. The lard will give a nice fragrance to the bread that it is going to be served with squaquerone cheese and cabbage if you follow the farmer tradition, but today you can top it with anything you like. Bologna when it comes to wine is very eclectic. On the Eastern hills we have Sangiovese wines which are made with homonymous grapes. Sangiovese is a full bodied red wine and when aged it has a lot of pleasant structure with hints of rustic charm. On the Western part of Bologna you will find Pignoletto, a white and sparkling wine which is served young, soon after the harvest. We also find Lambrusco, a unique red sparkling wine which is also served young and in Summer is best served chilled. All of these wines are just perfect with the local cuisine. No meal is complete without a dessert! In Bologna you will have plenty of choices but one stands out more than the other; Zuppa Inglese, which translates in to English Soup. It is in fact a trifle mimicking the famous English trifles but with local Bolognese ingedients. It has a base of savoiardi biscuits soaked in liqueur and topped off with egg and chocolate custards. If your headed to Italy soon or know of any family that are send them to emiliadelizia.com - Morgs & I looked in to a lot of food and wine tours when we were over there but didn't find any that were perfectly suited to us, but if we had of found emiliadelizia it would have been a different story. Now...who feels like some pasta? Wonderful site. Lots of helpful information here. I am sending it to several friends ans also sharing in delicious. I'm trying to create my own personal blog and want to learn where you got this from or exactly what the theme is called. Cheers!